WHAT AN INCREDIBLE FIND! 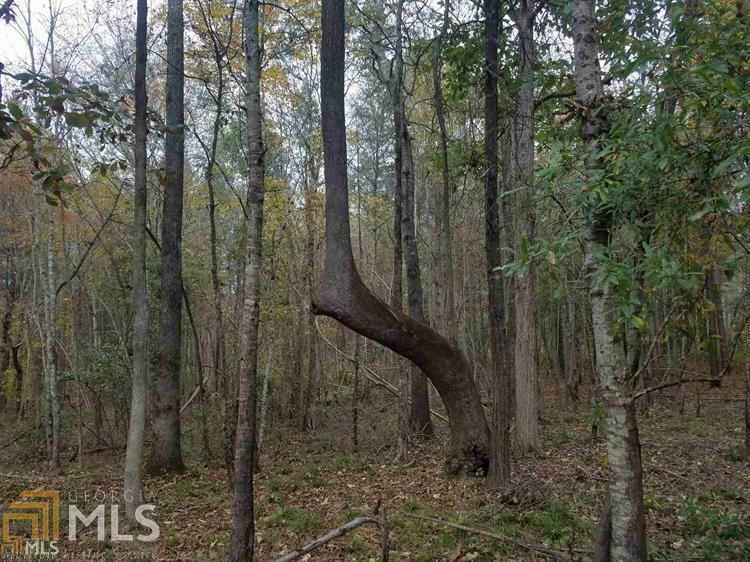 PRICED AT $1950 PER ACRE THIS TRACT IS A COMBINATION TIMBER/RECREATIONAL TRACT. 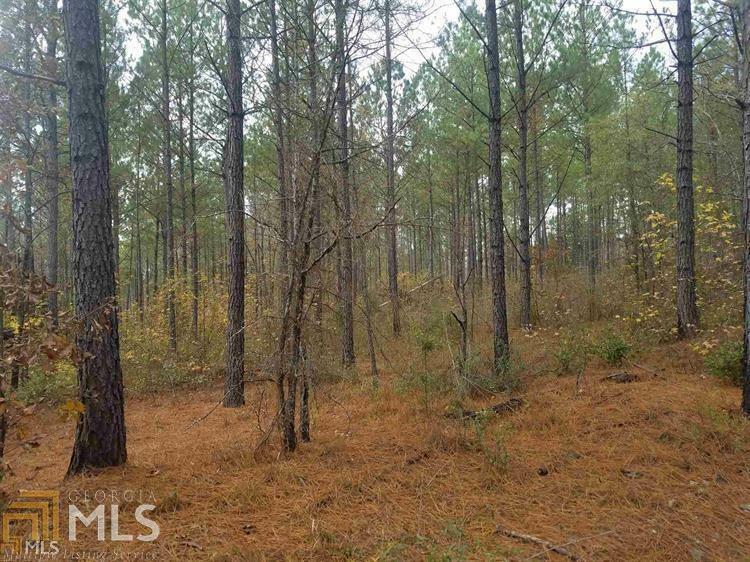 IT HAS OVER 95 ACRES IN PLANTED PINE THAT IS GROWING IN VALUE DAILY. THE PINE IS A COMBINATION SUPER PULP AND CHIP N SAW THAT NEEDS A CONTROLLED BURN. 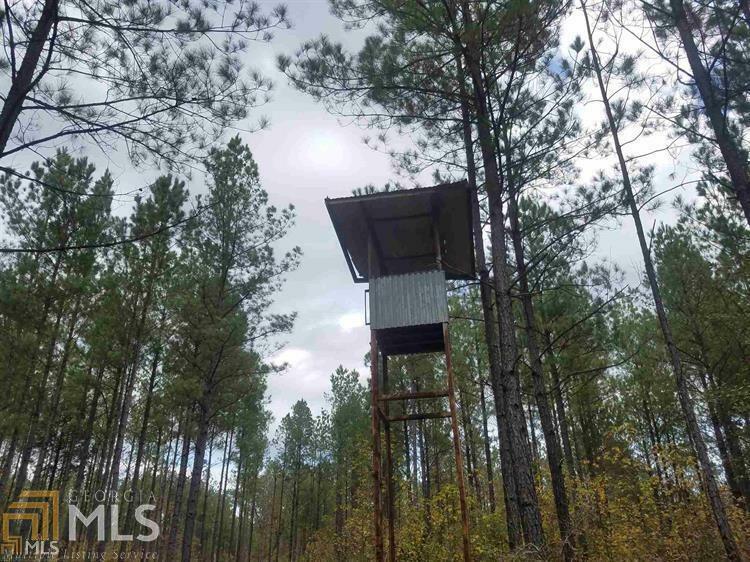 IT HAS A GREAT TRAIL SYSTEM THRU OUT THE TRACT AND A 5+ ACRE WETLAND AREA THAT IS RIPE FOR HUNTING. THIS IS A PERFECT TRACT FOR A 1031 EXCHANGE AND IS LOCATED ONLY 25 MINUTES FROM COLUMBUS. MOTIVATED SELLER!! !